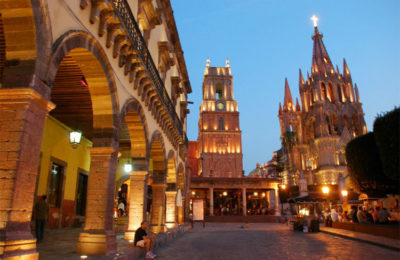 A Closer Look Tours is the leader in guided tours into the heart of Mexico. 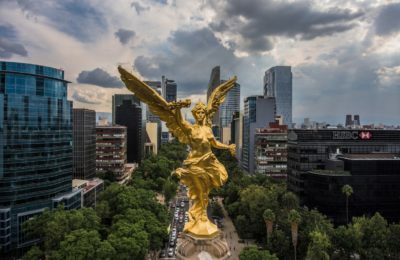 Whether you’re vacationing on one of our many Copper Canyon tours or enjoying the tranquil seashores of Baja, our passion is to share the history, land, and culture of Mexico with all who will join us on the adventures of a lifetime. Your experience with A Closer Look Tours will be like no other. 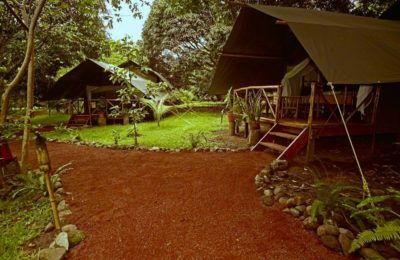 We are a family-owned company and we prioritize partnerships with local guides and vendors. 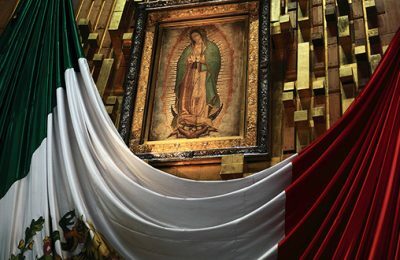 Our connection to Mexico and its people is founded on our family’s original upbringing in Mexico City. This unique perspective allows us to present our bus tours as a genuine, local experience. Our unmatched expertise takes our tours to the next level and will leave you feeling truly connected to the destination. We offer authentic experiences, bringing the history of our locations to life through unforgettable journeys. We are the premier tour operator for the Copper Canyon. 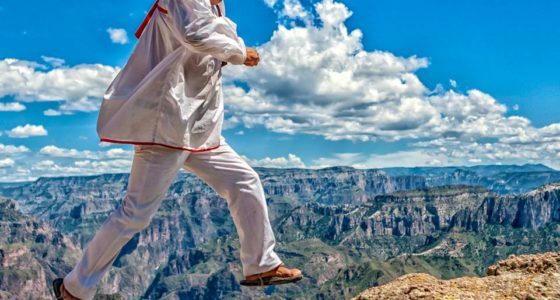 For over 25 years both individual vacationers and major tour companies from around the world have trusted A Closer Look Tours to connect them with the majesty of the Copper Canyon. Allow us to do what we do best. 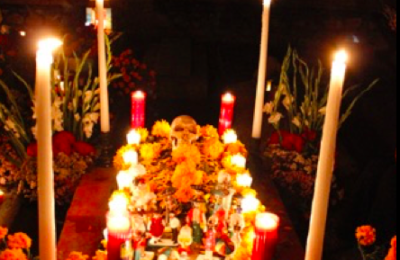 Join us and experience the wonders of Mexico. There is something magical about a Copper Canyon vacation. 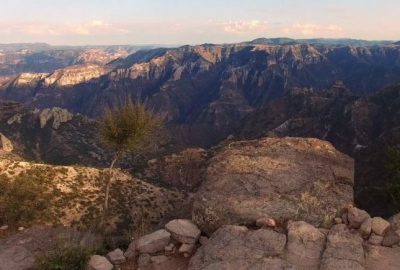 When standing over the Copper Canyon’s majestic heights, enthralled by the vastness of the six canyon network and its alluring copper color, you cannot help but to feel as if you are in on one of nature’s best kept secrets. 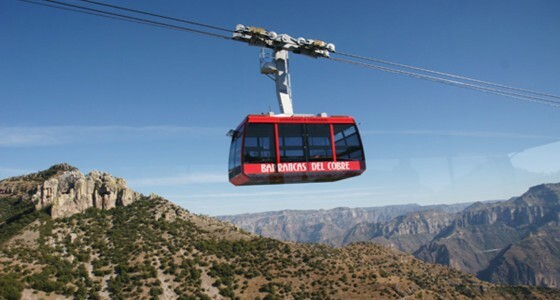 The Copper Canyon, also referred to as "Barrancas del Cobre," spans 37,000 miles within the Western Sierra Madre. Mexico’s Copper Canyon is both larger and deeper than the Grand Canyon in the United States. The rugged landscape of the mountain range has preserved the mystery and remote environment of both the Canyon and it’s indigenous people, the Tarahumara or Raramuris. 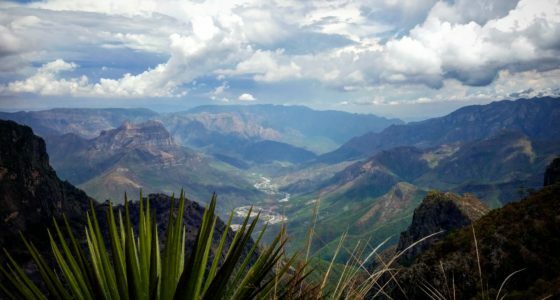 Traversing one of Mexico's national treasures, the Copper Canyon Train gives us unrivaled access to the unforgettable landscapes and rich history of the canyon. A visit to Mexico’s Copper Canyon would not be complete without experiencing the world famous Copper Canyon Railway. The Chihuahua al Pacifico railway, "Chepe," provides impressively unique access into Copper Canyon country and is considered one of the most scenic railroads in the world. On its 420 mile run, this engineering marvel goes through 86 tunnels and over 32 bridges, passing spectacular scenes of Mexico’s mountain interior, the Pacific coast, and every type of landscape in between. 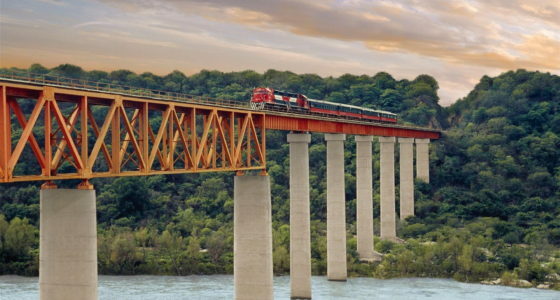 From Los Mochis, located at sea level, the train makes a sharp climb up the western slopes of the Sierra Madre through pine and oak highlands to the heart of the Copper Canyon region, Divisadero. Divisadero, meaning “look out point,” is the only point at which the train touches the rim of the canyon. This is a breathtaking sight that is not to be missed on a Copper Canyon tour. Finally, the Copper Canyon train makes its way to the grassy plains of the Chihuahuan desert where after dropping off passengers, it begins again the return journey back to Los Mochis. The Copper Canyon Railway took over 100 years to complete from concept to final spike. The railroad was originally planned in 1872 by Albert Owen, whose dream was to create a trade shortcut connecting the mid-western states of the U.S. with the Bay of Topolobampo on the Sea of Cortez. Unfortunately, any progress towards this accomplishment was halted by several bankruptcies, the Depression, and the Mexican Revolution. The Mexican Government later purchased the railroad and took over its construction. Finally, the first train from Chihuahua arrived in Los Mochis in 1961. However, by this time the Panama Canal had already been completed, making Albert Owen’s original dream obsolete. As a result, the government turned to tourism as a way to make the railroad’s construction worthwhile. The Copper Canyon Train opened the door for tourist access to the Copper Canyon, an area that had previously only been inhabited by the Tarahumara people. 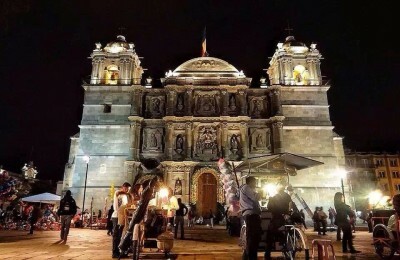 A Closer Look Tours specializes in unique, guided tours in the heart of Mexico. 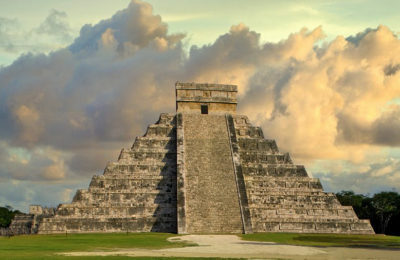 We offer all-inclusive guided bus tours, allowing explorers to discover and to connect with the genuine spirit of Mexico. A Closer Look Tours invites seasoned travelers and new adventurers alike to come join us for an unforgettable journey. We had a rich variety of experiences on the Copper Canyon Tour, a knowledgeable tour director, unique accommodations, and always felt safe and comfortable. This Copper Canyon trip was sensational! The marvel of nature on this tour is one I will always remember & enjoy. Meals were plentiful and good. Accommodations were not American, but made us feel part of the local culture. Great!! Wish I had another week. Both the Copper Canyon Tour Director and Driver were respectful and very helpful. Felt like a family traveling. Enjoyed the entire Copper Canyon trip and could not pinpoint just one thing we liked the best. Each point of interest contributed something special. Food always great – Accommodations excellent – All restaurants & hotel staff efficient & friendly – Rooms Clean! 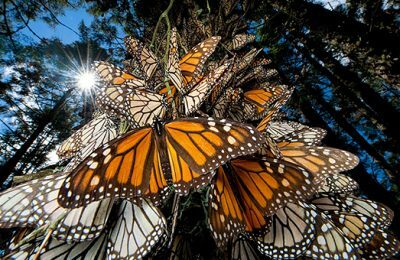 Experience the majestic pageantry and beauty of the journey of the Monarch Butterfly. 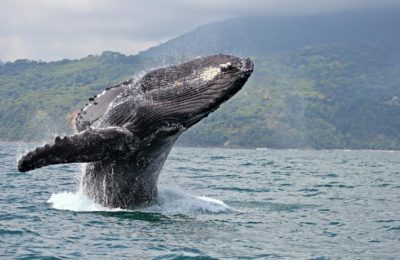 This unique experience is one of many offered by A Closer Look Tours. Speaking Spanish, even broken Spanish, will be taken as a compliment. Most Mexican’s will appreciate your attempt to communicate in their language. The majority of hotel staff have at least a basic understanding and ability to use English. If something comes up and you don’t feel comfortable or you feel there is a language barrier, your A Closer Look Tour director will be happy to assist you. To ensure fair and equitable seating for all tour members, seating on the motorcoach will be rotated once a day in a clockwise direction. Rotation will take place regardless of the number of passengers. Your tour director will explain the procedure. View more travel tips now.